DIVA.corp and GeneTouch Corp. announced that the respective board of directors approved the consolidation by 100% share swap.The swap ratio for GeneTouch to DIVA would be 1.65 to 1, subject to the completion of all legal procedures. 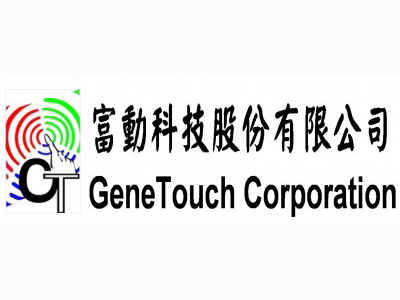 GeneTouch is mainly focus on education market while DIVA mainly fous on medical display market. Both companies are very complementary in touch display business. The consolidation would combine the strengths of both companies, which could greatly enhance the competitiveness of the business covering the in-depth and completeness of technology offerings, full range of product offerings, customer and economy of scale. With the consolidated and enlarged scale, DIVA would be able to reach a larger scale of talent pool and supply base for better services to our customers.